Who can you trust? Now that the shape-shifting Skrulls' plot to infiltrate Earth has begun, that question has a clear answer: Trust no one! 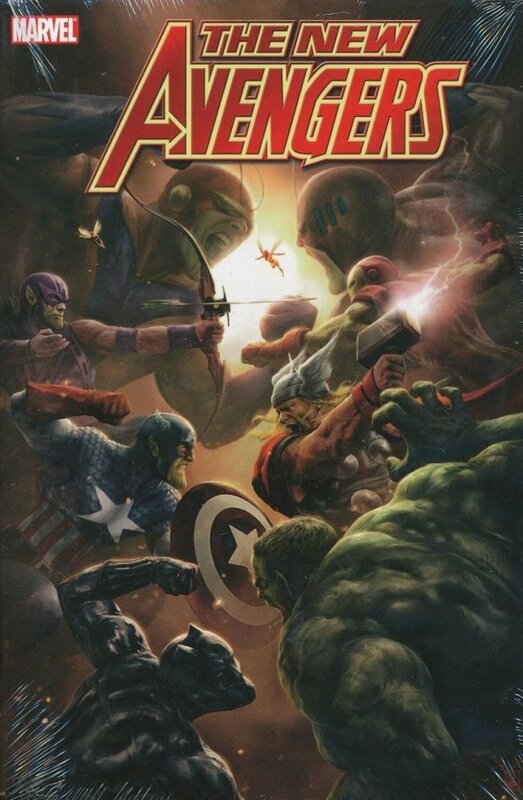 Explore the dramatic turmoil of the Avengers roster as the slow-burning Skrull menace ratchets up and finally explodes in their faces. Featuring Luke Cage, Echo, Wolverine, Spider-Woman and other NEW AVENGERS favorites. Learn the shocking answers to these burning questions: has Captain America truly returned to again lead the Avengers? What were the Skrulls able to learn from the captive Illuminati? How did Spider-Woman and the Skrulls survive House of M? And whose side will the super-powered criminals of the Marvel Universe take as the Skrull invasion decimates New York City? These vivid stories of paranoia and suspense are brought to you by writer Brian Michael Bendis and a dream team of comics brightest art talents - including Michael Gaydos, David Mack, Jim Cheung and Billy Tan.